A Candy Cart Perfect for any occasion. 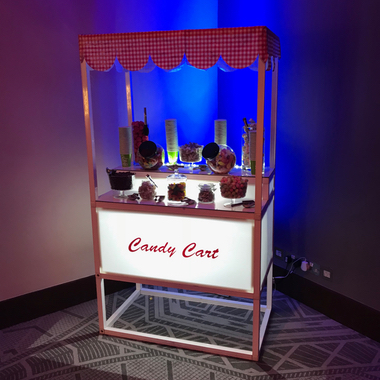 A Candy Cart is the perfect addition for any occasion. 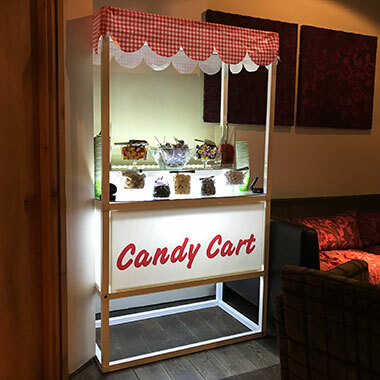 At Booths4You we offer either a Traditional Wooden Candy Cart or our Modern Twist on it. 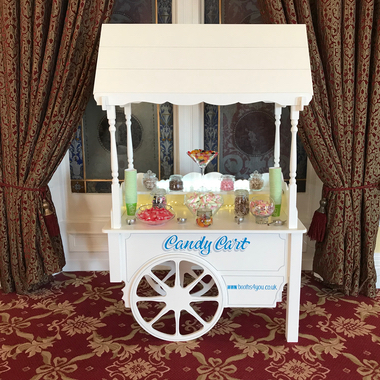 We also personalise the Candy Cart so that it is in-keeping with your venue decoration which only enhances your guests experience. 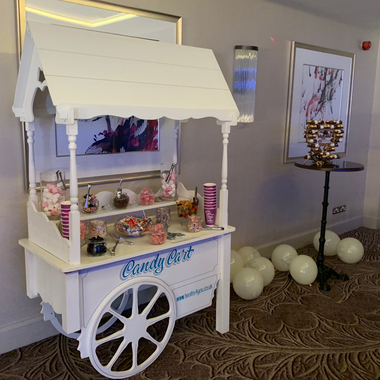 The hire of the Candy Cart is for the full day, so let us know when you want it from and we will deliver, build, stock it with sweets and then come back at the end of the night and take it away; a truly hassle free professional service. Extensive list of sweets to choose from. 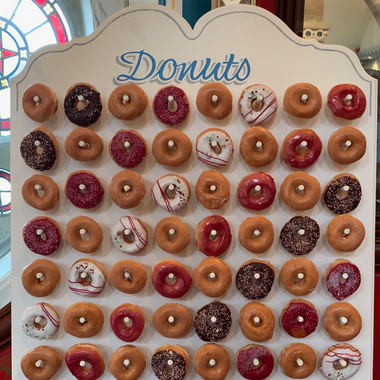 With over 50 different sweets to choose from, everyone’s favourites should be there and if not, just ask and we’ll find it! Not only do we bring the sweets but we also provide the bowls, scoops, tongs and bags! Another thing ticked off the ‘to do list’, leaving you with nothing more to do than enjoy! 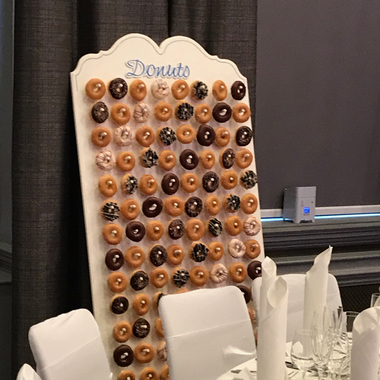 Don’t worry if you don’t finish all the sweets, continue to party and at the end of the night we will bag up all the left over sweets for you and your guests to take home! 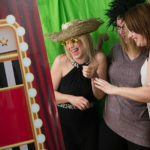 You can even request little goodie bags as a ‘thank you for coming’ to give to your guests as they leave at a small additional cost. 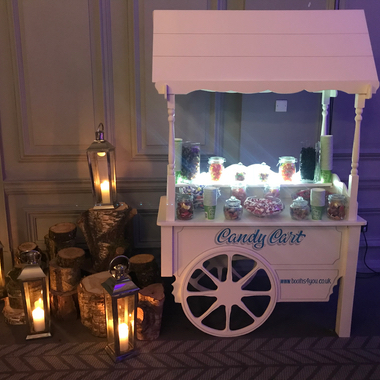 We can provide a fully stocked Candy Cart to cater for various numbers of guests. 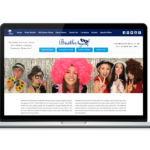 Kids party prices start at £75. 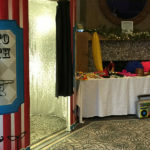 Or just book the cart, bowls and scoops and bring your own sweets for £50.